Now this is a good idea. A classic shoe made easy. 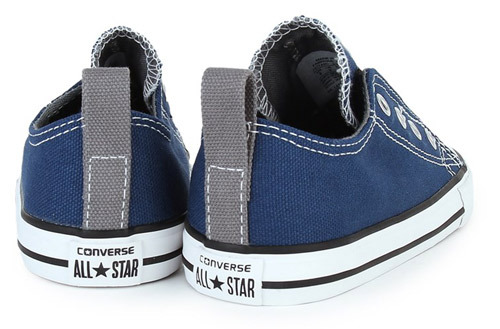 Or the Converse slip-on canvas trainers for kids. 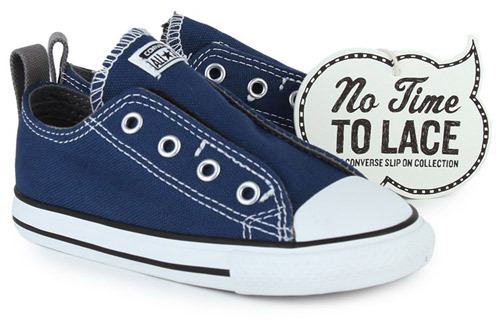 It looks even bit the classic Converse and it is – only without laces. Obviously making life a lot easier for some people. How do you secure them? There’s some hidden velcro fastening on the side, that’s how. 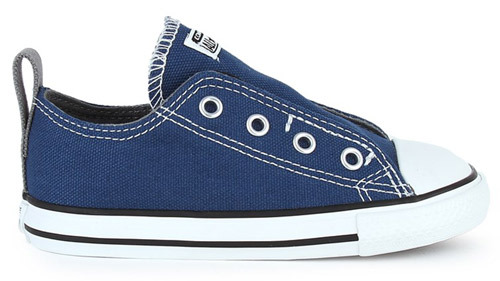 The canvas upper is of course still here, as is the rubber sole. Size-wise you are looking at 4 through to 10 and the price is £27.